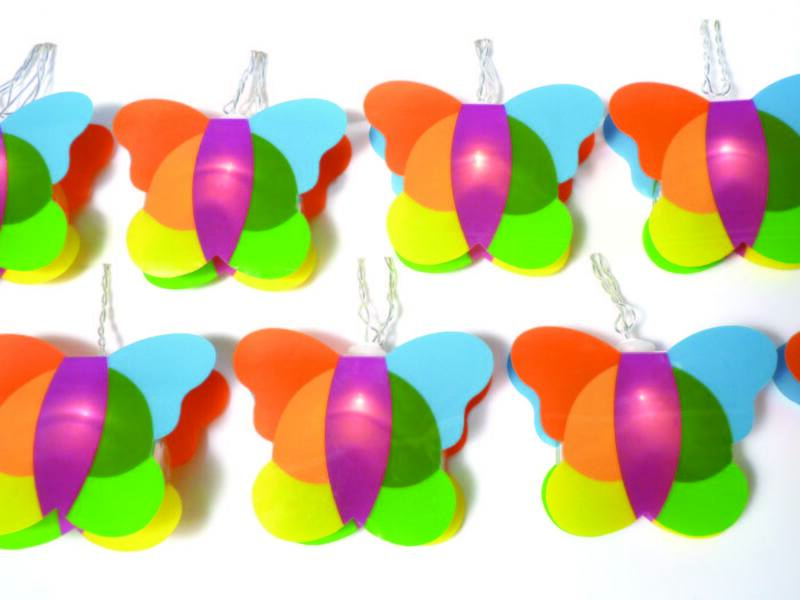 These gorgeous colourful butterfly fairy lights will light up any room. 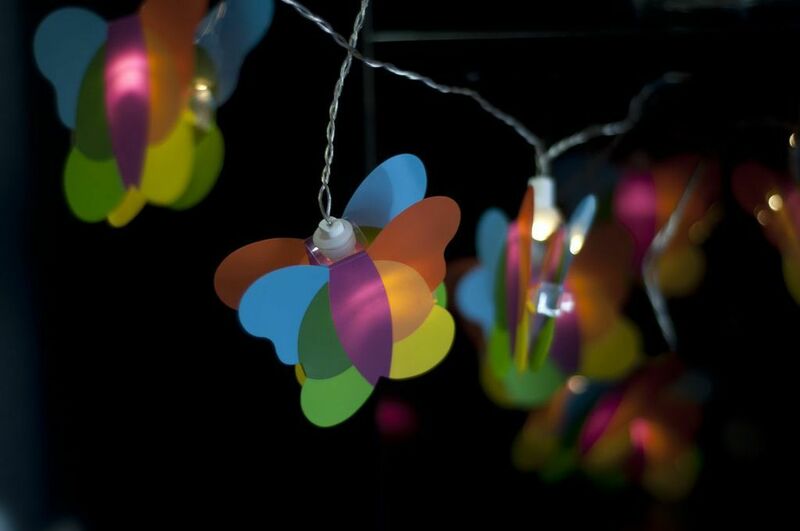 These fun lights are perfect for kids of all ages. 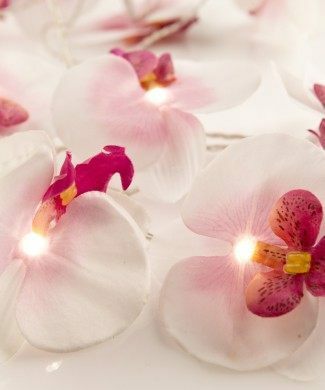 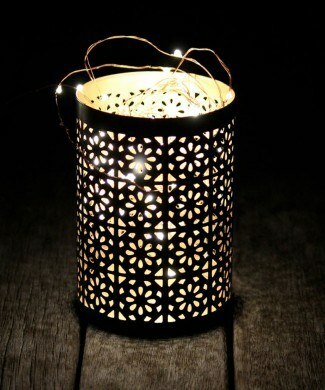 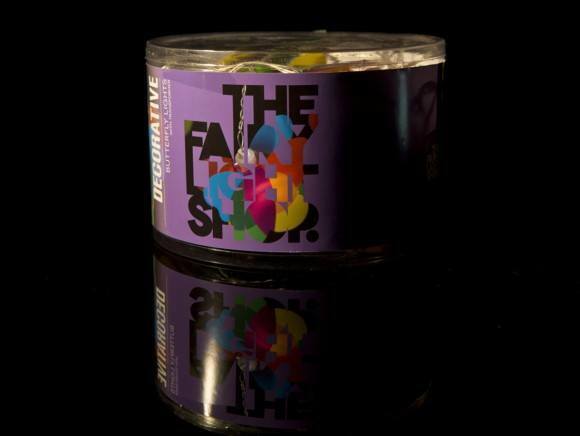 They make a great night light in bedrooms and are wonderful decorations for a birthday party. 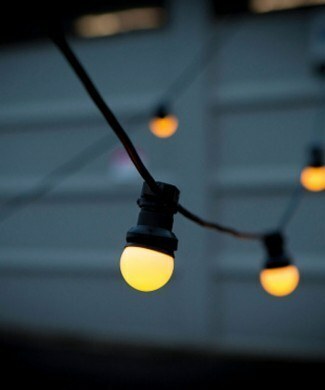 Bulbs are warm white LEDs so very safe and cool to touch. 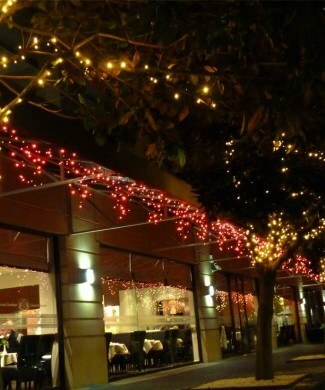 Being low-voltage means these lights are extra safe and better for the environment. 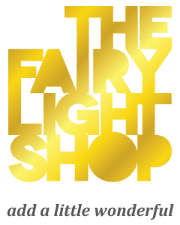 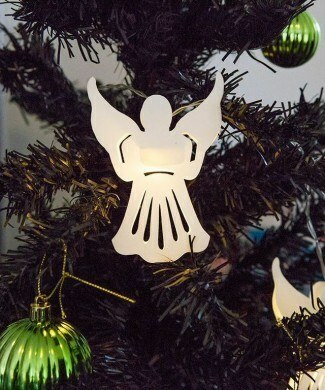 These lovely bright butterfly fairy lights make an excellent gift.